Please come and join us for our LAUNCH EVENT – Amandra Freels Yoga and Camp Gladiator will do 30 min segments. 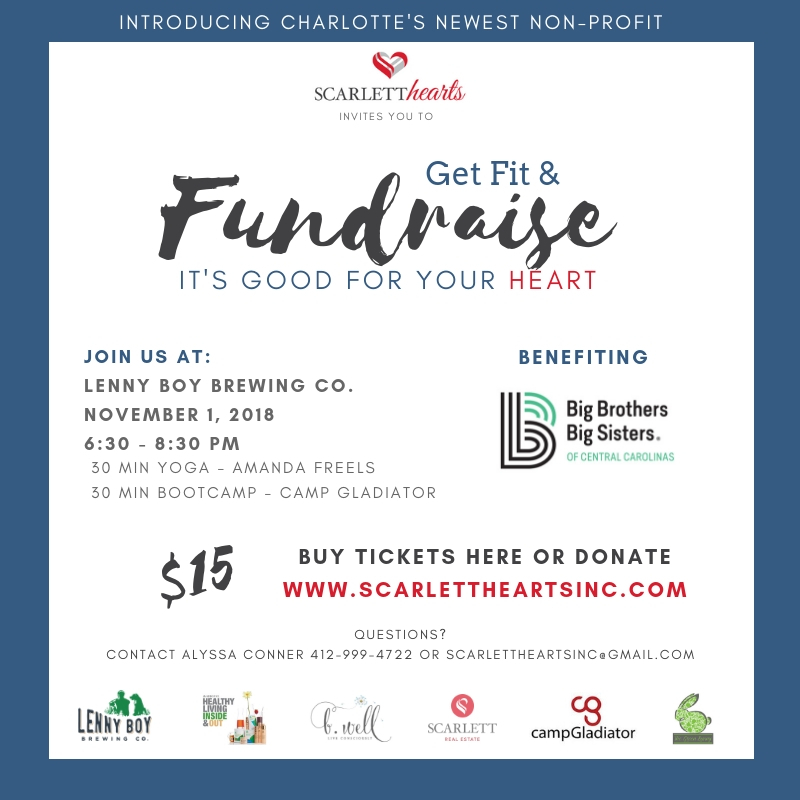 This event benefits local Big Brothers and Big Sisters in Charlotte. We look forward to seeing you there. If you can’t attend, please consider a donation! THANK YOU!